This north-facing Prosper ISD charmer is a show stopper! 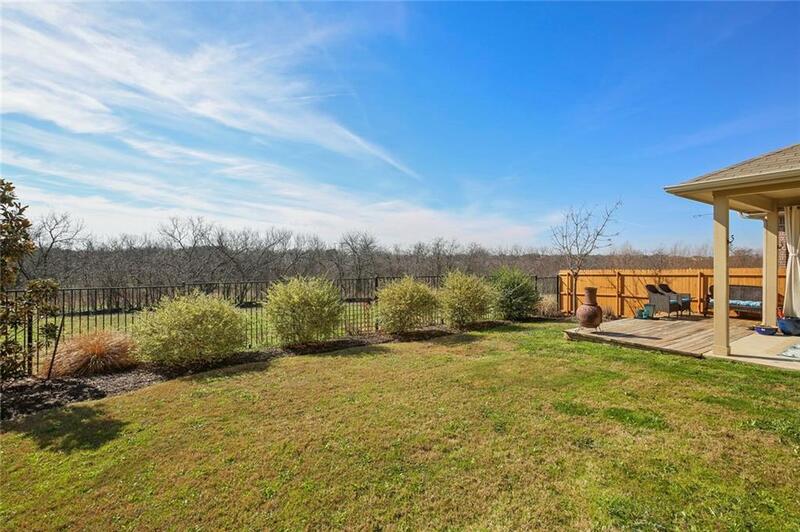 Enjoy privacy and peacefulness as this home backs to a beautiful green belt. 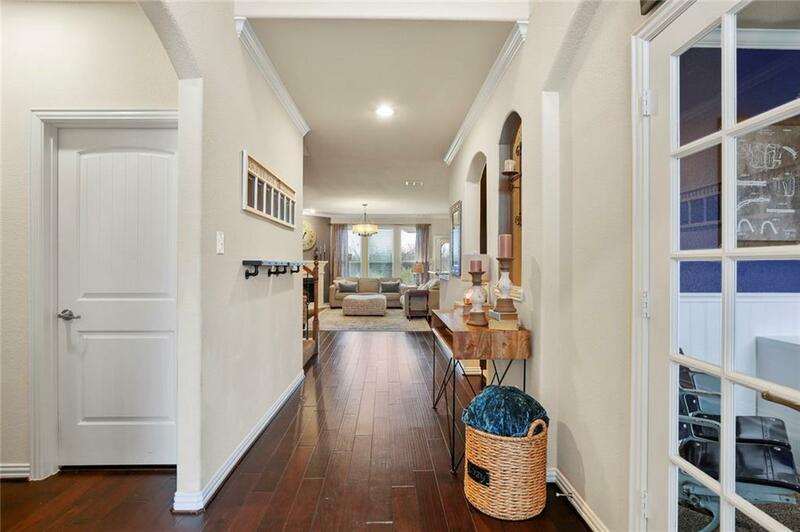 This home boasts gorgeous wood floors throughout the entry and living room, granite countertops and stainless steel appliances in the spacious kitchen and a wood burning fireplace in living room. 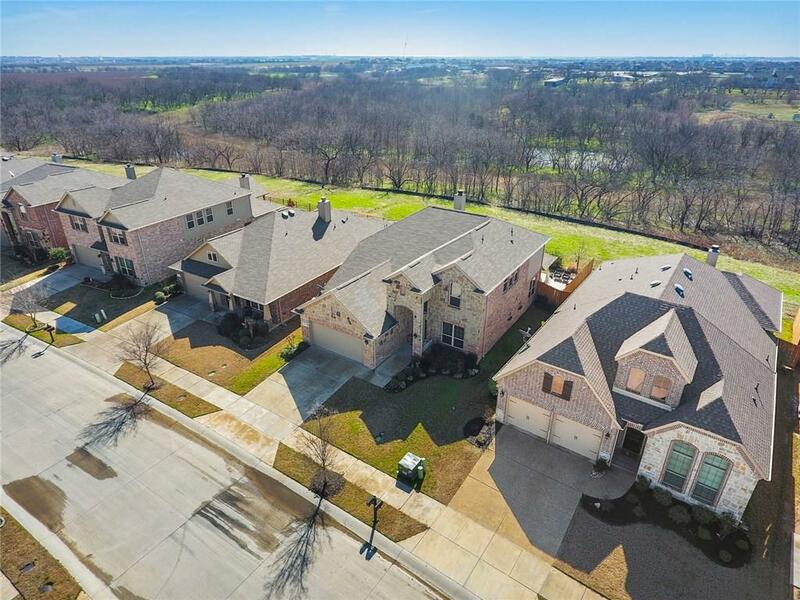 This desirable floor plan has the master suite, study, and powder bath downstairs with 3 additional bedrooms, 2 full baths, game room & media room upstairs. Community amenities include parks, playground, swimming pool, picnic area, walking trails throughout and much more. Conveniently located close to DNT and Hwy 380. Offered by Leslie Remy of Astra Realty Llc.